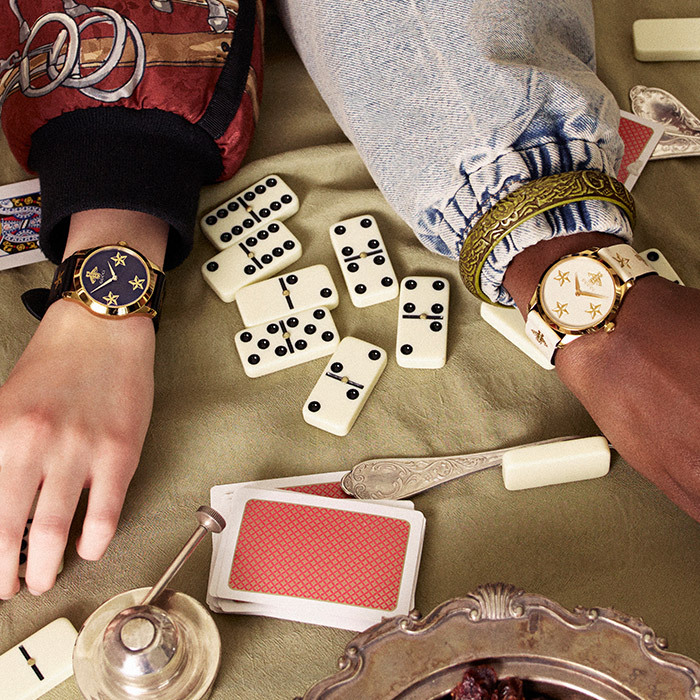 Gucci launches its new timepieces and jewelry advertising campaign, starring Tippi Hedren. Rigorously made in Switzerland, Gucci watches are recognized for their innovative and contemporary design, quality and craftsmanship. 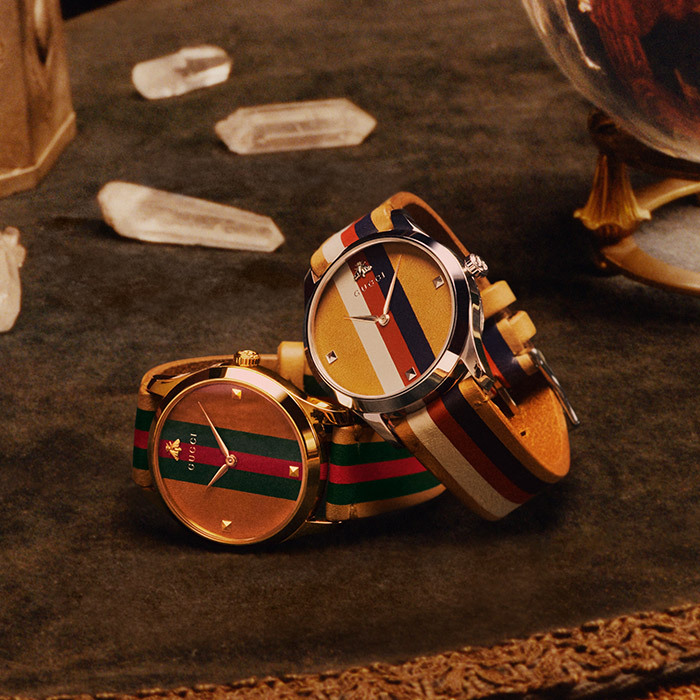 Founded in 1921 by Guccio Gucci, the brand was extended in the 1970’s with the introduction of Swiss Made timepieces and was developed in 1997 with Italian-made silver jewelry, followed by a Fine Jewelry collection in 1999. The jewelry portfolio has grown over time and today includes dazzling, made-to-order High Jewelry parures that represent the pinnacle of innovative creativity and impeccable craftsmanship.